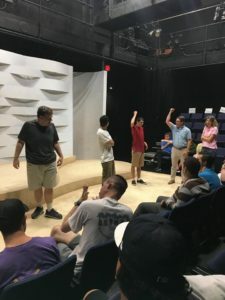 Award-winning director Craig Price leads STAR members through fun and essential lessons in how to improve social skills, excel in a job interview, and unleash creativity through imagination. $5/session. Sessions run for ten weeks. Please call the ofﬁce at (239) 594-9007 or email susan@STARability.org for more info or to sign up. Improv Classes are open to ALL STARability Members.